Black Nails w/ FGlitter Tips! 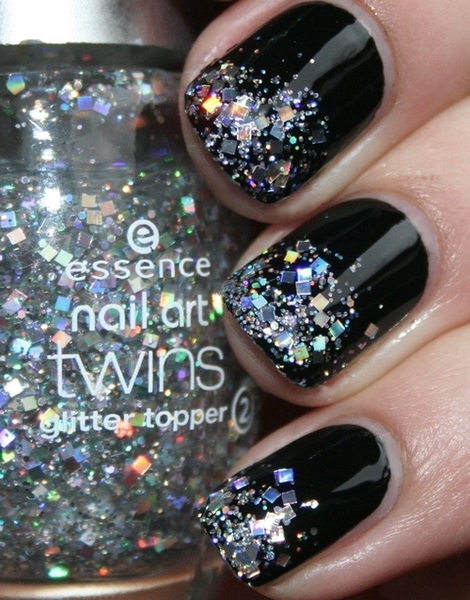 Black nails w/ glitter tips! did it and received so many compliments perfect for new years!